In Impending Love and War heroine Courtney Beecher wants Douglas Raymond to propose so she can turn him down. It doesn’t go as easily as planned. “When other men have proposed to me, they at least compliment me. You didn’t even do that.” She fanned herself with quick, agitated strokes. 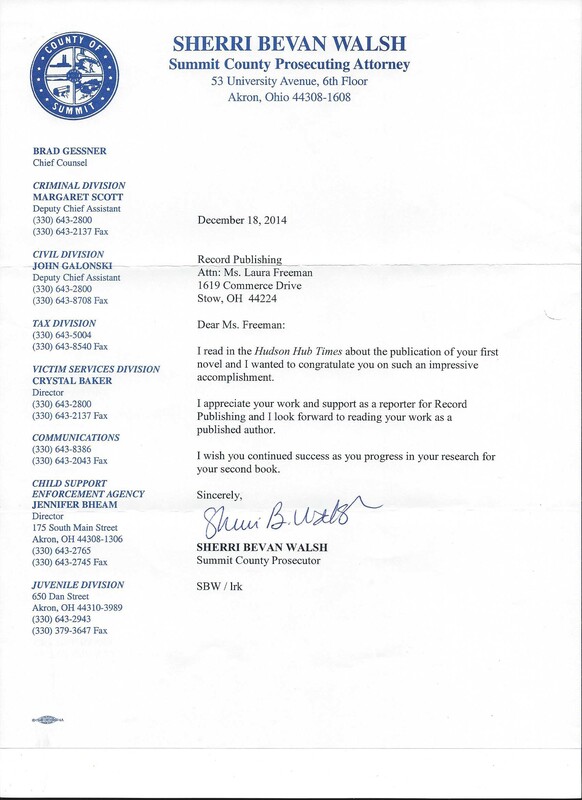 I received a letter from the Summit County Prosecuting Attorney Sherri Bevan Walsh congratulating me on the publication of my first novel. How great is that? 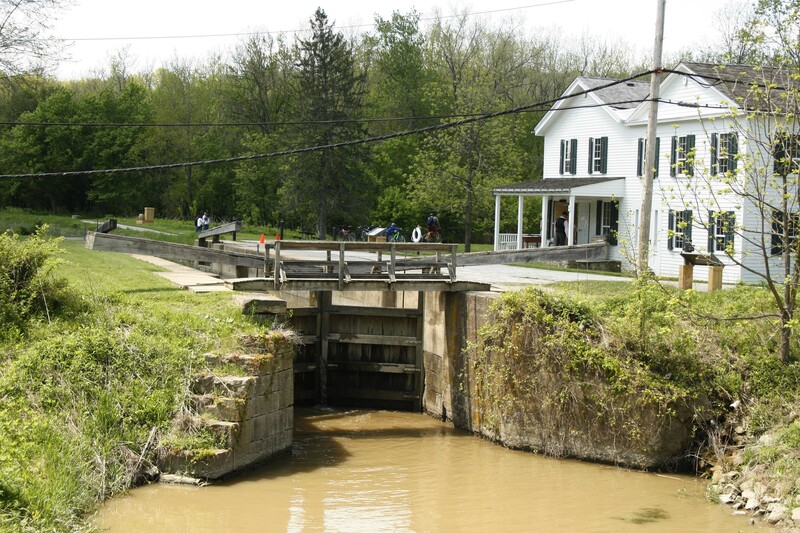 In Impending Love and War the hero, Tyler Montgomery, has to defend Noah St. Paul in the Summit County courthouse to prevent him from going to jail and paying a fine for helping runaway slave, Tess, his wife, and their baby, Adam. Information about the original courthouse, which was in the same location as the present one, was on display while I was covering a criminal case for the Hudson Hub-Times. Tonight I’m watching To Kill a Mockingbird by Harper Lee. Greatest courtroom scene with Gregory Peck. 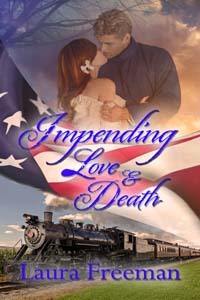 In Impending Love & War published by The Wild Rose Press http://goo.gl/tqyeQN Cory Beecher is hoping for a proposal of marriage from Douglas Raymond, who is leaving after calling on her. She had worn her best-looking frock, an emerald and blue plaid made with a gathered skirt, wide shoulder straps and a tightly cinched waist to create an hour-glass figure. The bodice was altered for evening wear and cut perilously low in the front. Adelaide had threatened to tell her mother if she didn’t sew some modest lace inserts above the bodice, but she had postponed the work until after Douglas called. Now it appeared to have been a futile attempt to attract his attention. …The visit should have been more successful with a delicious dessert, a daring outfit, and flattering conversation. What did a girl have to do to get married?